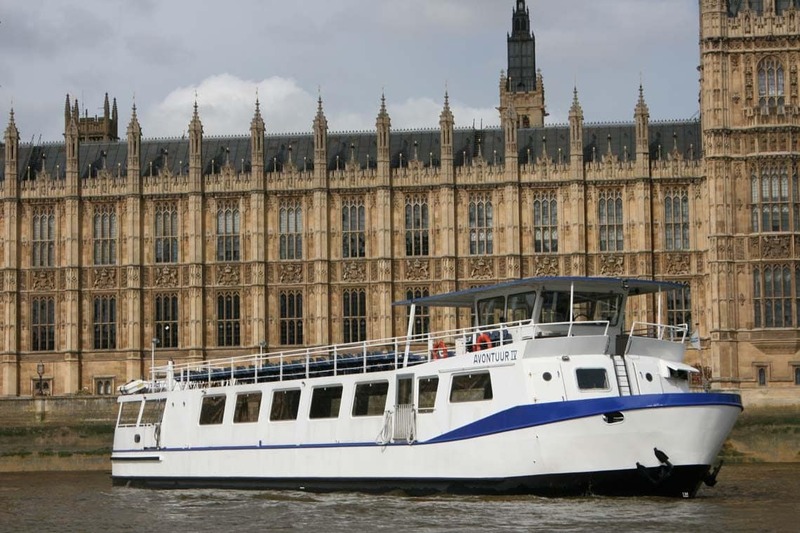 Viscount Cruises is a family business which has been operating passenger boats in London for over 30 years. We specialise in private charters for Corporate & private clients & also operate a number of public sightseeing cruises throughout the year. Our large Class V passenger boats M.V Avontuur IV & M.V London Rose are maintained to high safety standards & boast a range of modern facilities. Our vessels are regularly used for a wide range of events including office parties, Summer celebrations, Christmas parties, dinner cruises, anniversaries, birthdays & transfers. 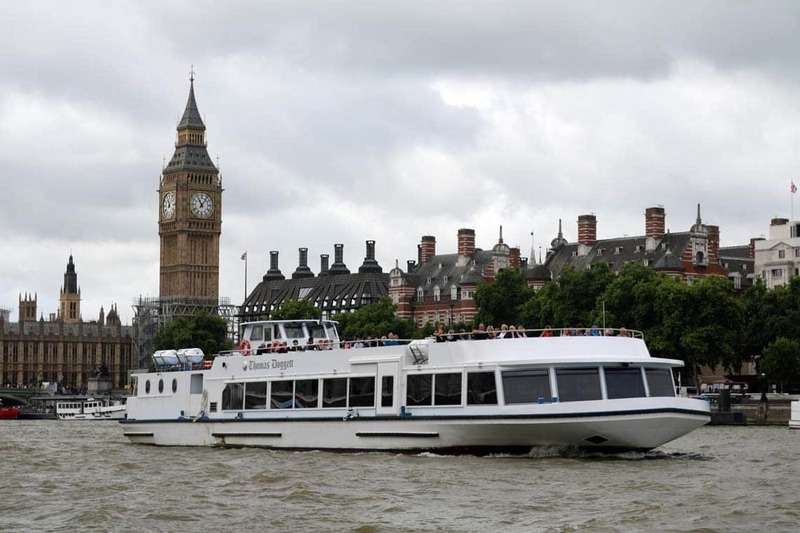 We also operate public sightseeing cruises between Westminster Pier, St. Katharine Pier & Greenwich Pier, 361 days a year under the name Thames River Services (Read More). 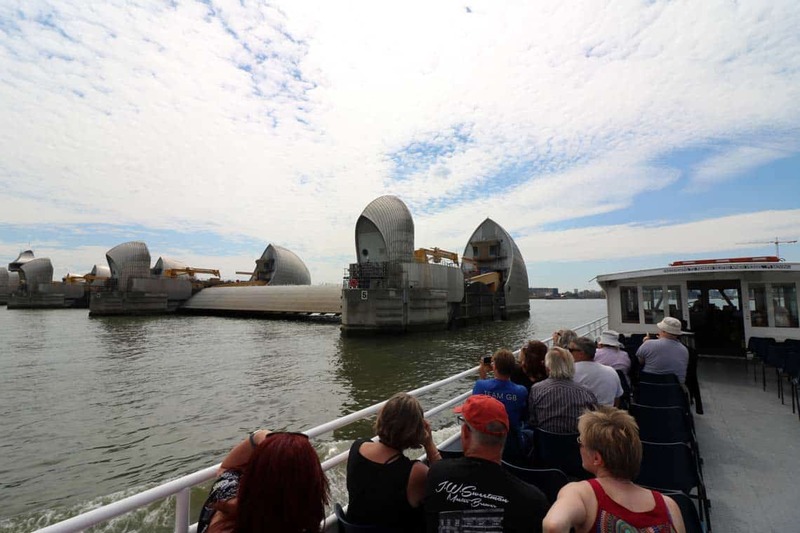 Thames River Services are also the only company to offer sightseeing cruises through the Thames Flood Barrier (Available on selected dates between April – October). 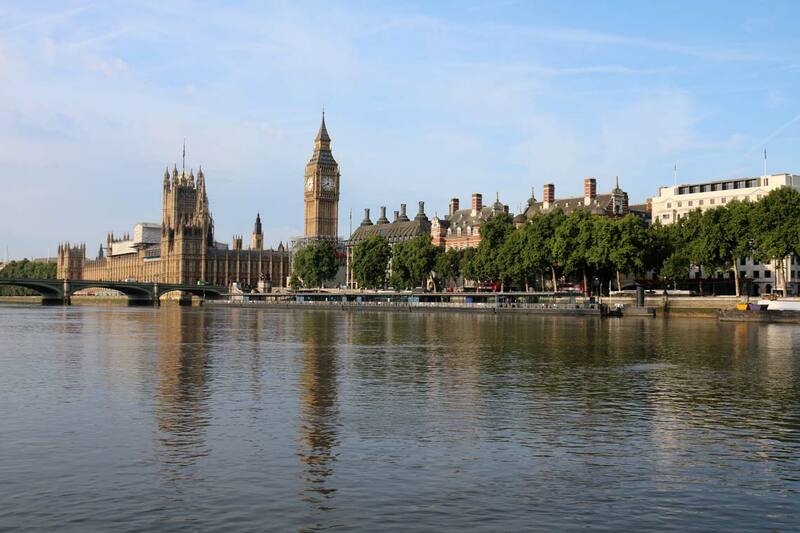 Our 2-hour Sunday Evening Cruise is the oldest continually operating evening cruise on the River Thames. 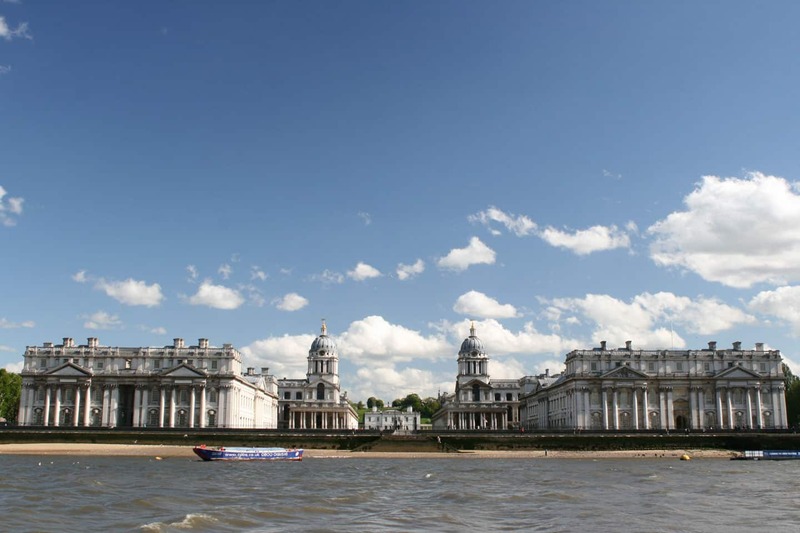 Sunday Evening Cruise departs Greenwich Pier (Cutty Sark) every Sunday between May – September with special “Festive” Sunday Evening Cruises available at Christmas. Our Shared New Year’s Eve Cruises & New Year’s Eve Charters provide an excellent way to see the New Year in style & sell out year after year. Since its foundation in 1986 Viscount Cruises has changed with the times. 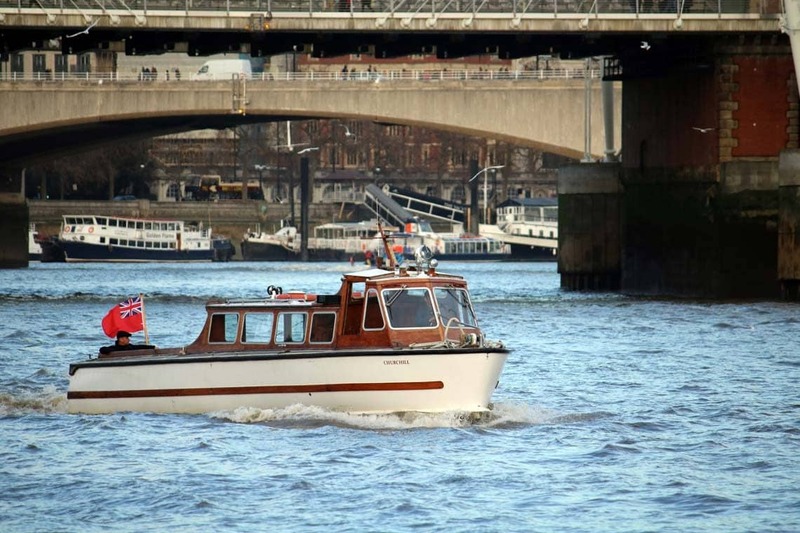 From operating private charters & tours of the Thames Barrier’s Construction site with M.V London Belle (built in 1945), to a two-boat service with the addition of M.V Viscount (built in 1908 & a Dunkirk Little Ship). The vessels which make up our current fleet (M.V Avontuur IV & M.V London Rose) are both licensed for 247 passengers, boast large open decks, comfortable indoor seating & modern facilities including central heating. M.V London Rose joined the fleet from Regensburg, Germany in 2001 & has been completely refurbished (most recently in 2017). 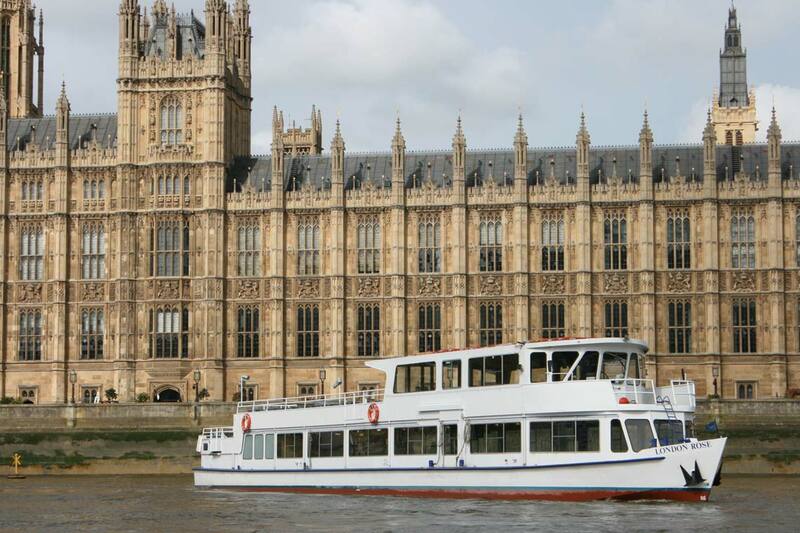 London Rose has enough indoor seating for 152 passengers with panoramic windows, a large open deck & smaller deck at aft. M.V Avontuur IV (Adventure IV) arrived from the Netherlands in 2005 & boasts excellent facilities for private charters including a spacious saloon, lower dance floor & one of the largest open decks on the River Thames. In 2017 Thames River Services launched M.V Thomas Doggett, with facilities for 528 passengers she is one of the largest passenger vessels on the River Thames. Thomas Doggett was named by the Lord Mayor Andrew Parmley after the 17th Century Irish Actor (founder of the oldest rowing race in the world, Doggetts Coat & Badge). M.V Thomas Doggett regularly cruises between Westminster Pier, Greenwich & the Thames Barrier.